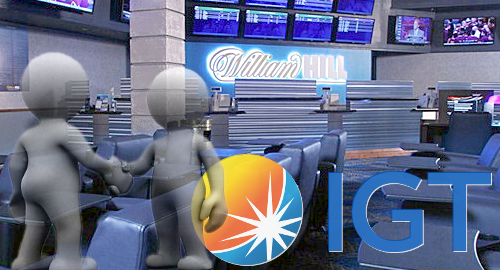 The mobile version of the Hall of Gods slot machine will be launched on February 16 on all casinos powered by NetEnt. It will be accessible to all players. 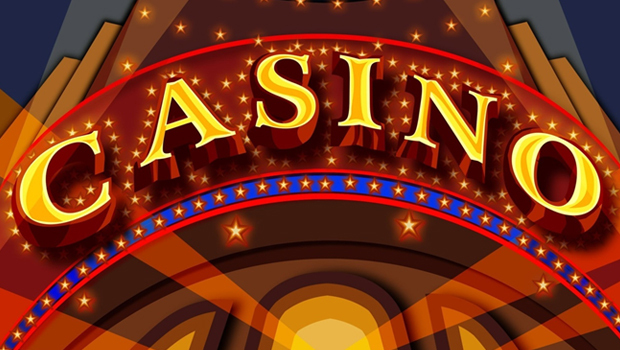 The month of February looks exciting for casinos powered by the developer of NetEnt software, with the few launches that are preparing. 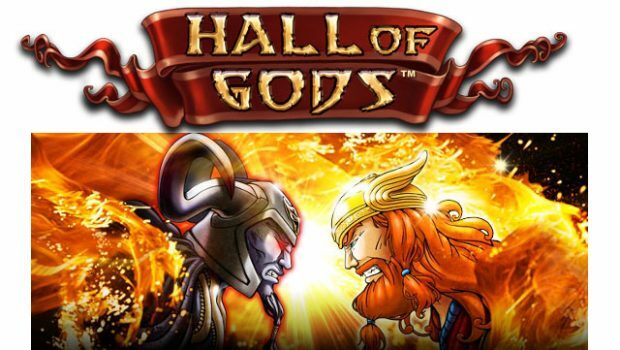 The most talked about topic by fans is the release of the Hall of Gods mobile slot machine. 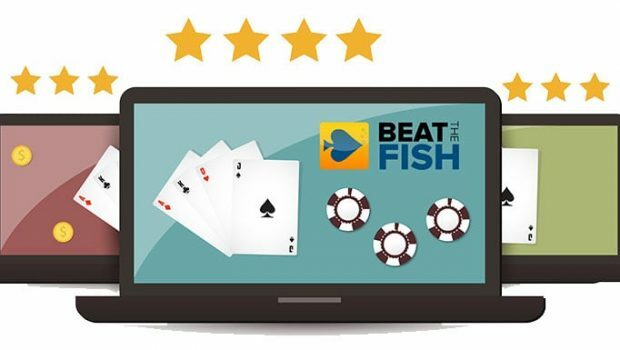 This entertainment option has been optimized for mobile devices and will be available on casinos as of February 16th. Thus, the enthusiasts of Scandinavian mythology who have not yet played there are guaranteed to enjoy a great experience. This is one of the NetEnt progressive jackpot slots, and it can change your life in an instant. 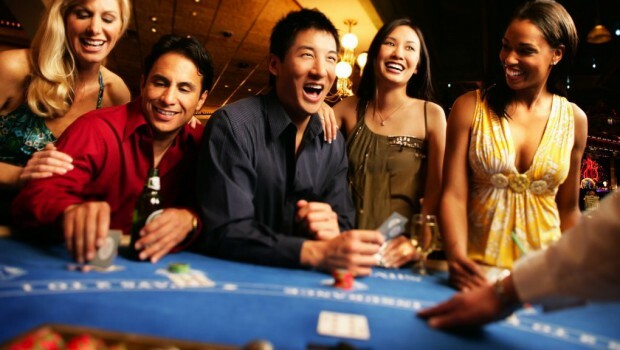 It has three progressive jackpots, including “Mega” which usually offers a sum of between 4 and 6 million. 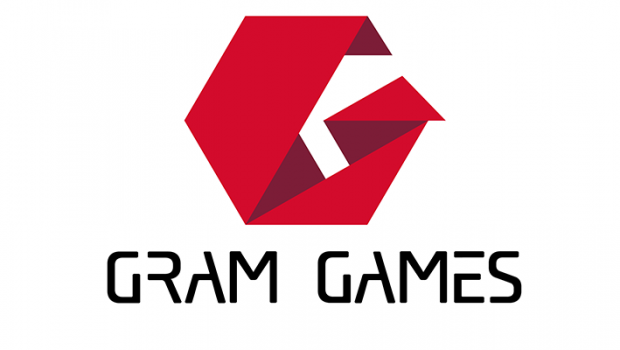 This is good news for those who love the game, and that means that in a single rotation from your mobile you could change your life. The Hall of Gods slot machine has been around for quite some time and is very popular with gaming enthusiasts. It’s a real pleasure to see that this title will also be available in a mobile version. If you feel like trying out the new Hall of Gods mobile slot machine, we recommend that you do so by registering on Cresus Casino. 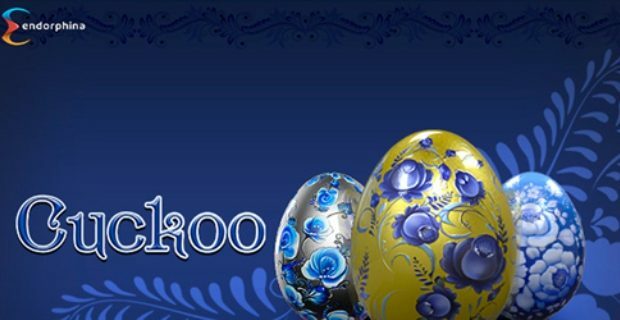 You will be entitled to a welcome bonus of 500 € spread over your first 4 deposits. Apart from this bonus, many other incentives are at your disposal, and they will allow you to start the adventure under beautiful auspices. 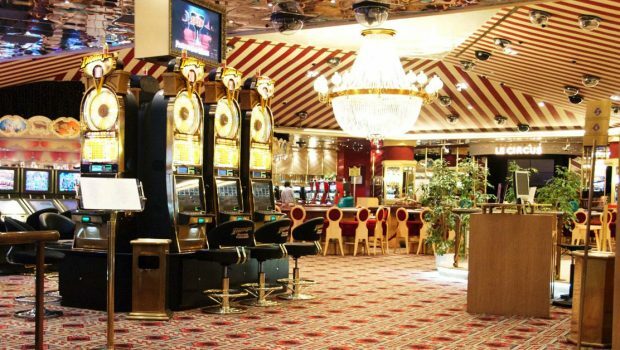 So you can sign up now on this site if you are looking for a great casino powered by the NetEnt developer in 2017. NetEnt’s Wild Wild West: The Great Train Heist, Divine Fortune and Joker Pro slots will also be available on NetEnt-powered casinos in January and February. The title Wild Wild West is released on January 23, while Divine Fortune is expected to be released at the end of the month. As for the Joker Pro slot machine, it will be available on the market from 9 February. 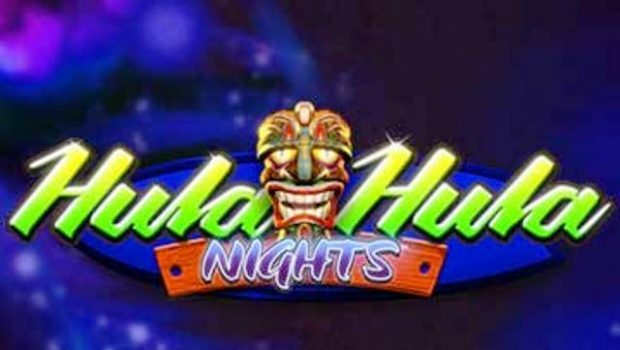 You can try all these new games, including Hall of Gods, from a mobile device or PC on one of the NetEnt casinos we recommend. It seems that NetEnt is entering the year with great fanfare, and we are confident that there will be many more titles to follow.